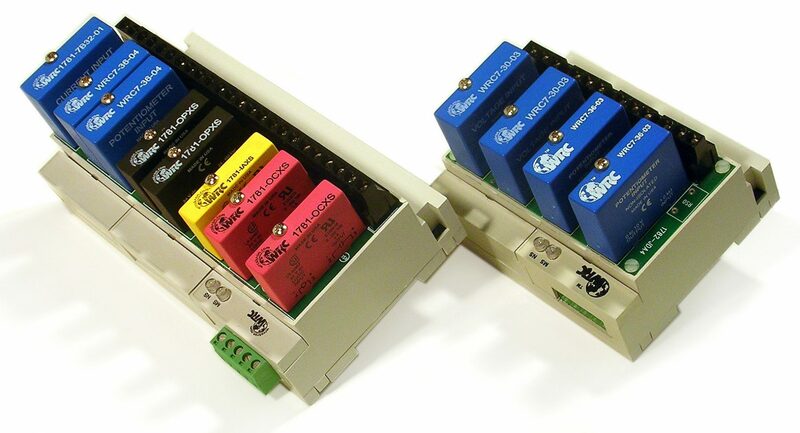 SmartMux-Lite I/O adapters provide an economical, flexible, convenient, and reliable way to add discrete and analog I/O at your machine location with DeviceNet connections back to your controller. The JDA is a remote industrial I/O device that multiplexes analog data acquisition and control signals in industrial or commercial applications. The 1782-JDA4 is DIN-mounted I/O multiplexers and supports serial communications on a DeviceNet link. The JDB is a remote industrial I/O device that multiplexes discrete data acquisition and control signals in industrial or commercial applications. The 1782-JDB4 and 1782-JDB8 are DIN-mounted I/O multiplexers and support serial communications on a DeviceNet link.